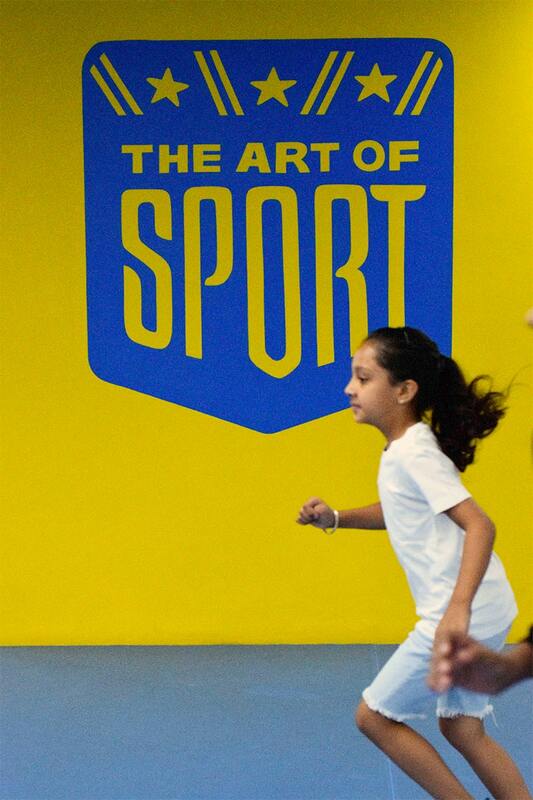 What is The Art of Sport? The Art of Sport is a paradigm shift. It is not a sports academy. 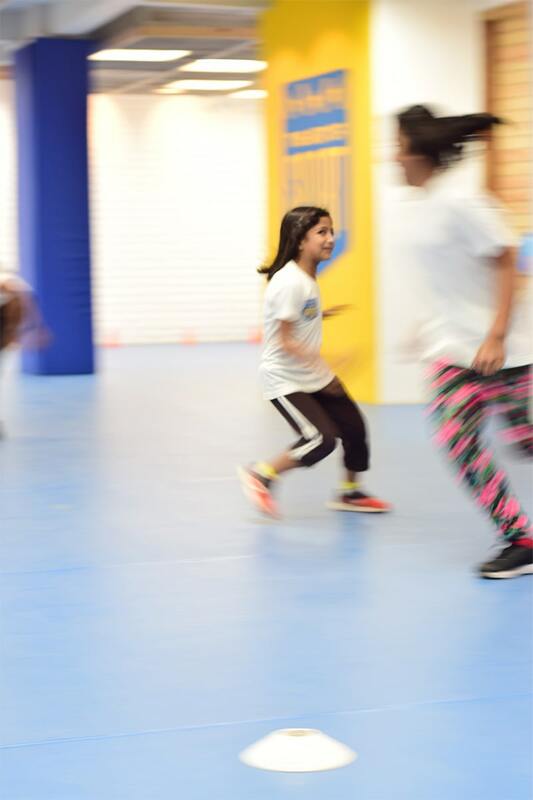 The Art of Sport is a responsive early intervention programme in emotions, feelings and physical development of young girls from 5-17 years - done through sports and group therapy.. It is a process - to build strength and courage, to help her be all of who she is - in friendships, in the family and at school. 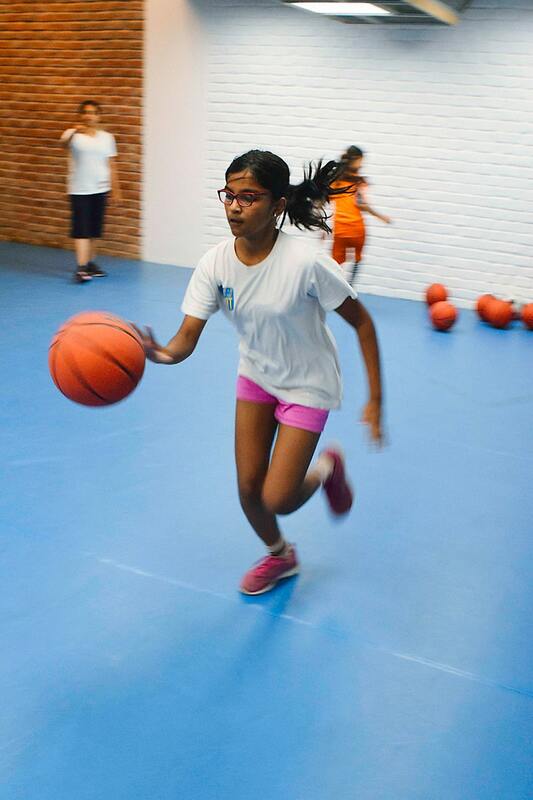 It is run by a team of skilled professionals - child psychologists and licensed sports coaches - who plan and facilitate every session to give every girl the bespoke attention she needs. 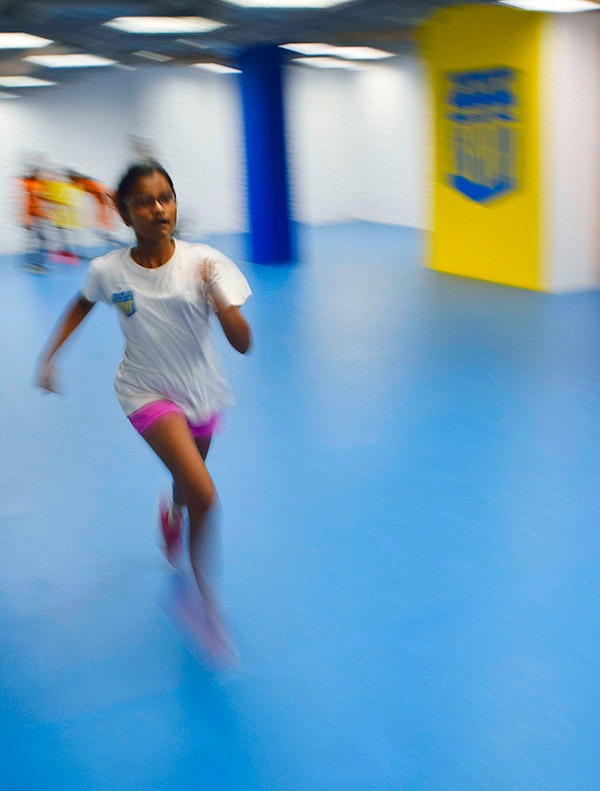 It is housed in the only purpose-built indoor facility in the city. 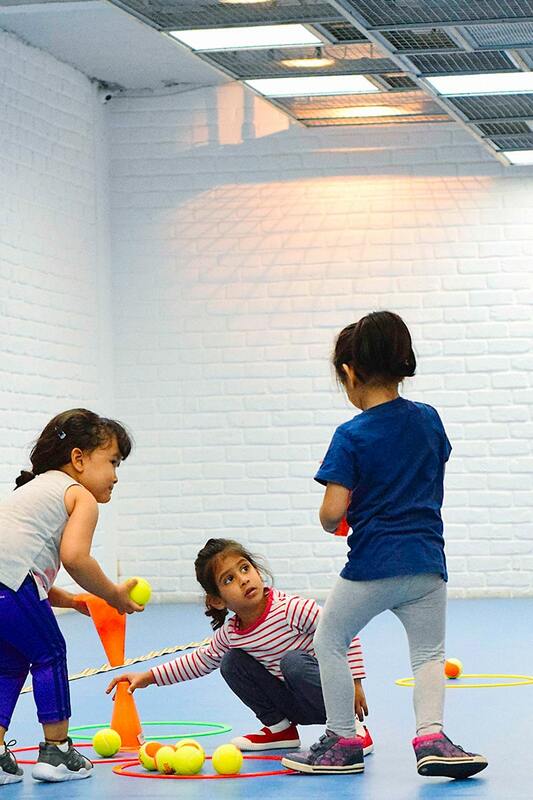 Our training area is equipped with state-of-art ventilation system, air purifiers and international specification sports flooring for year-round, all-weather training. It runs on the belief that "It is not about the sport. It is about you".